Computer virus and tricks: HOW TO DISABLE/ENABLE USB PORT IN WINDOWS 7 ? Hello All my Friends , I hope you Are visiting my Website Daily For New Tips , many people ask how to How To Disable / Enable Access Of USB Port in school ,clg, sybercafe etc. 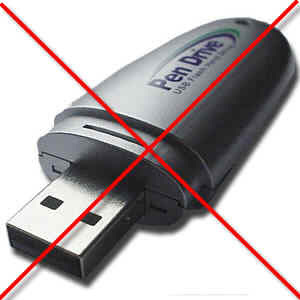 so Today I am showing here how to How To Disable / Enable Access Of USB Port. Just Fallow Simple Steps And got Disable / Enable Access Of USB Port. if u want To enable USB ports: change the value from “4? to “3? if u want To disable USB ports: change the Value for “3? to “4?